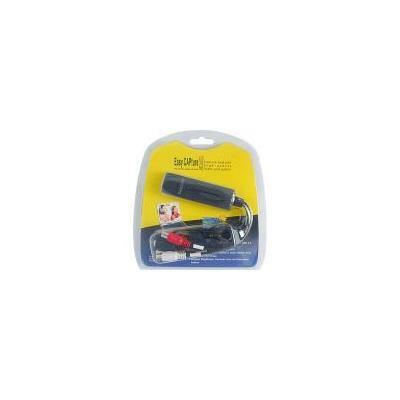 Mac Video TV DVD VHS Audio Capture Adapter. 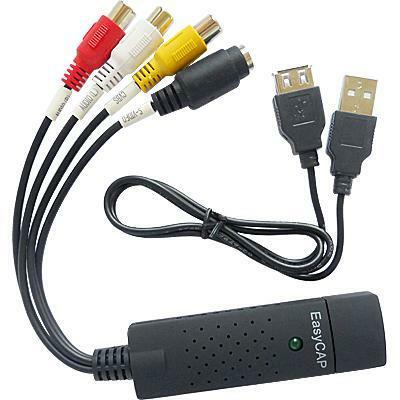 The EzCAP USB 2.0 video audio adapter captures video source from VHS V8 Hi8 and more. 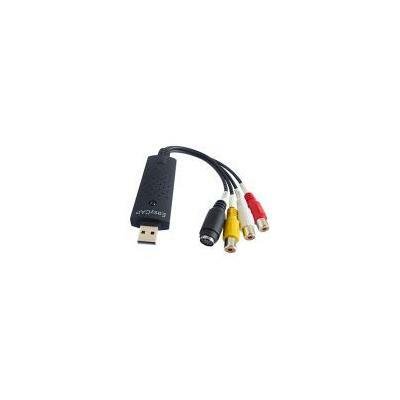 With EzCAP USB video grabber you can capture high quality video and audio files direct via USB2.0 interface. The installation is very simple and an external power is unnecessary. Preserve share and relive classic videos on up to date and current formats. Includes professional video editing software with some of the best video editing functions.